This past week was spent at Purdue seeing her graduate, earning her BS in Nursing and minoring in Military Leadership. 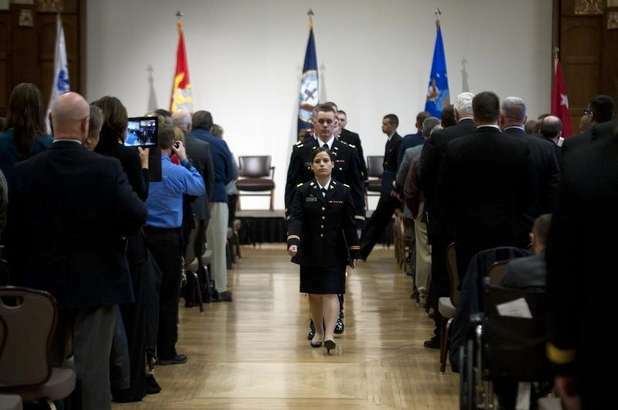 She was also commissioned as a Second Lieutenant in the United States Army. As she puts it, she's a real person now....and I'm excited to see what the future holds for her. Congratulations! She looks ten feet tall coming down that isle. Hope you all had a wonderful Christmas. Did Santa come to see Edgar? Congratulations to you all. What an impressive accomplishment. As a dear, petite, friend once said of herself she is small but mighty. All the best to her.